Writer's Event with Susan McCaslin - April 26th, 7-9 pm, at the Fort Gallery. 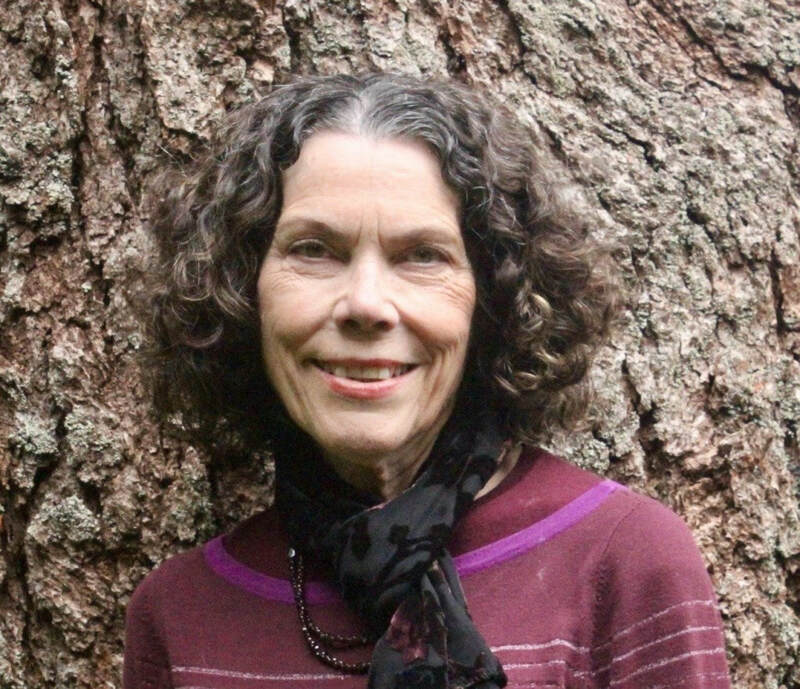 The gallery will host Fort Langley poet/author Susan McCaslin who will read from her most recent book on Thomas Merton, concurrent with the gallery's 2019 juried exhibition Imprint. Wine and refreshments provided. Free admission. The gallery acknowledges support for this particular 4th Friday event from the League of Canadian Poets and the Canada Council for the Arts.